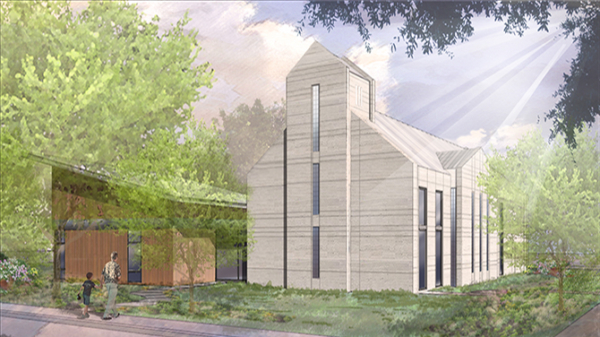 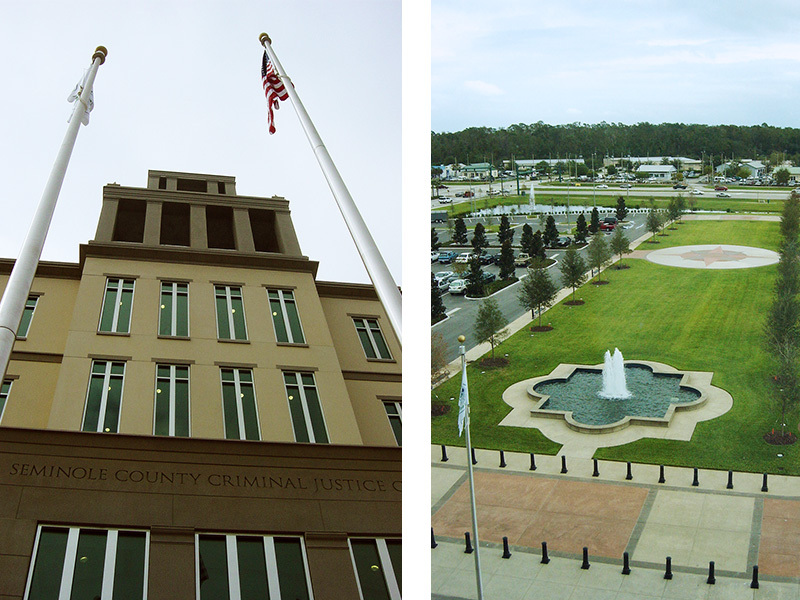 Seminole County Justice Center selected ACi Architects as the Design Architect to plan and design a new county courthouse utilizing as many strict federal standards as possible to deliver a new civic symbol for Seminole County. 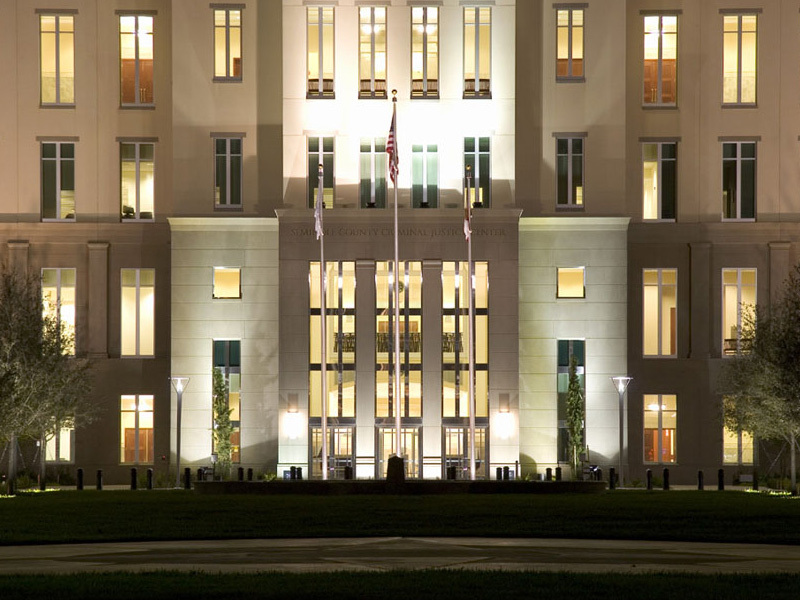 Phase one of a new $250 million Seminole County Justice Center saw the development of a 225,000 GSF complex containing hardened blast-proof ground floor and sally-port functions. 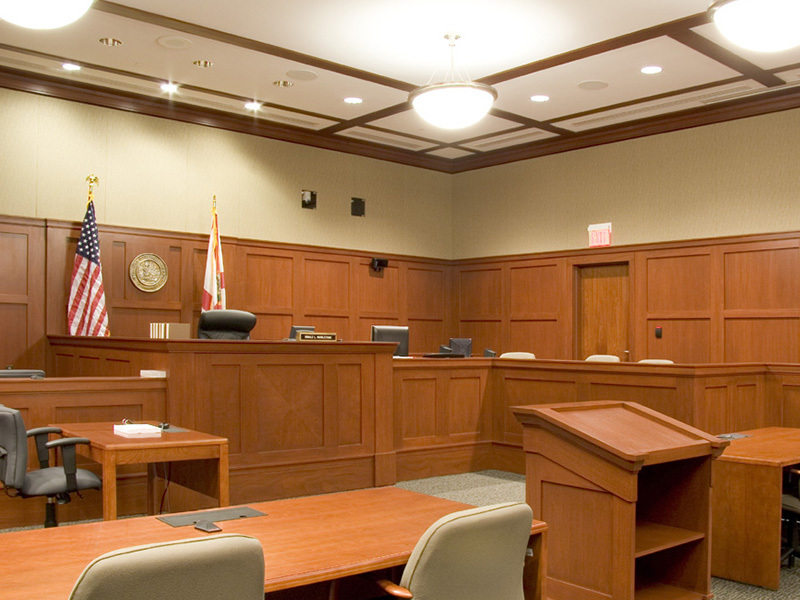 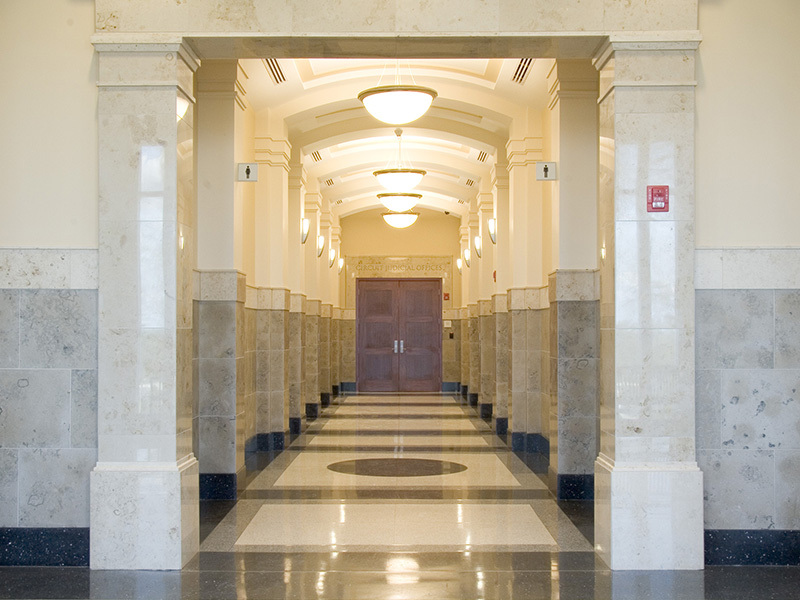 Though not required by county standards, all courtrooms are based on federal guidelines for courtroom quality and circulation efficiency. 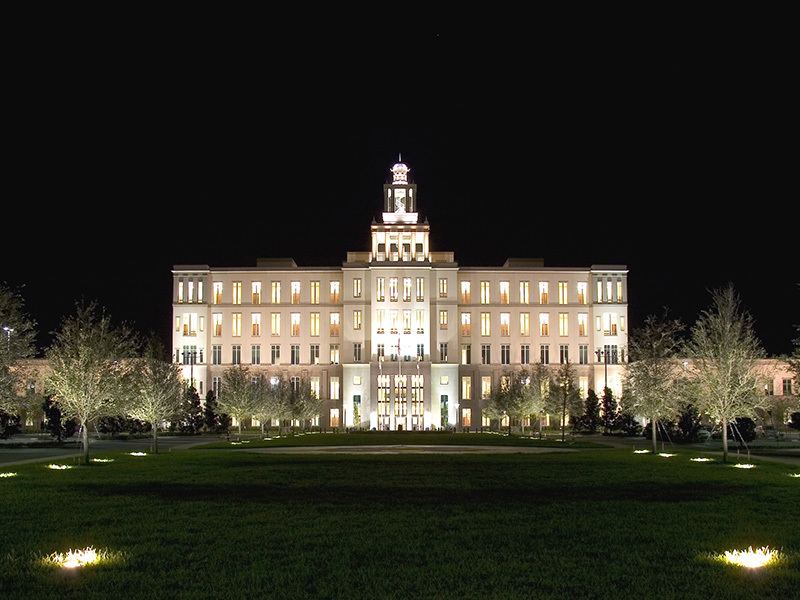 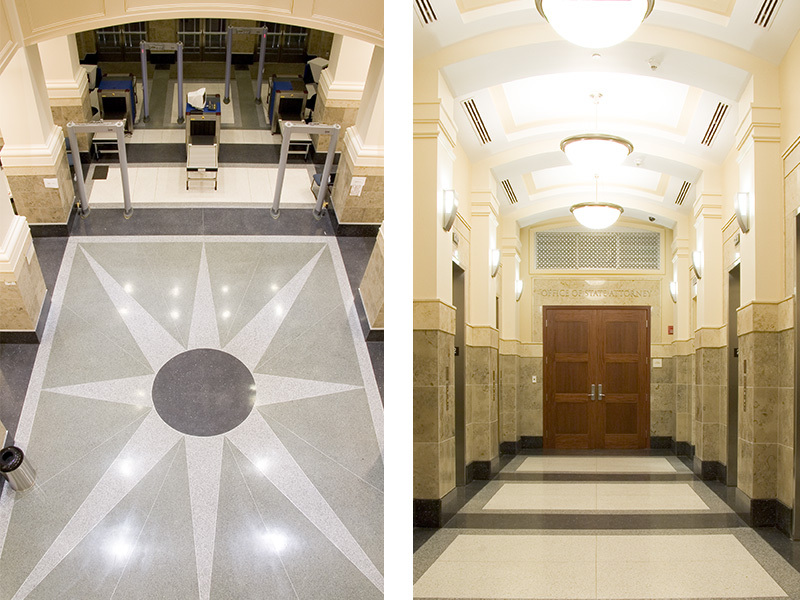 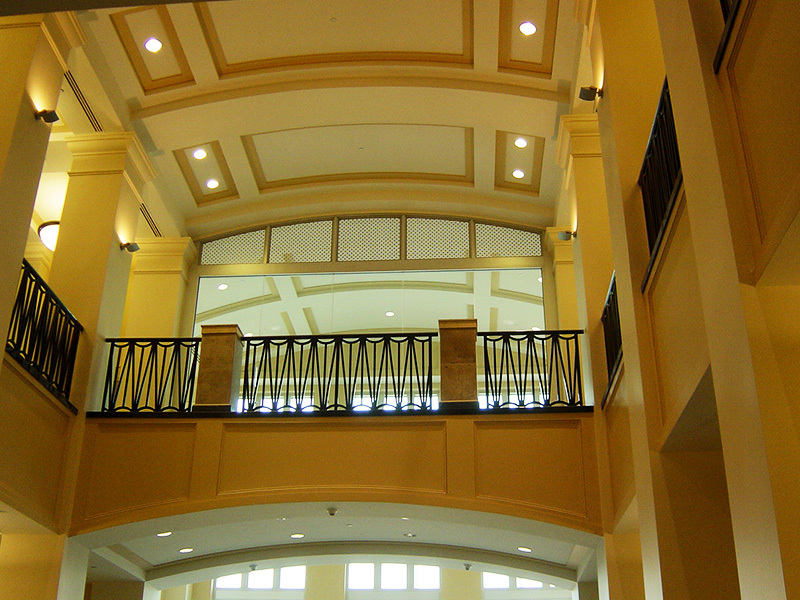 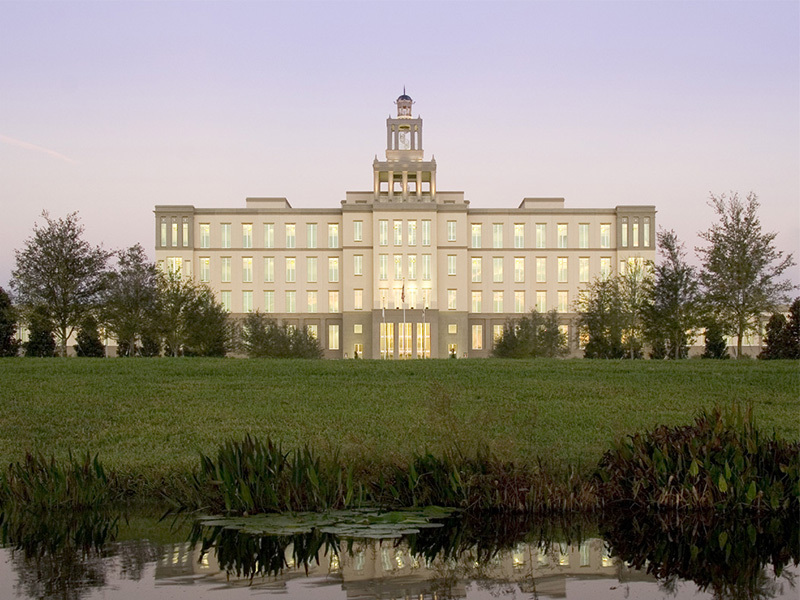 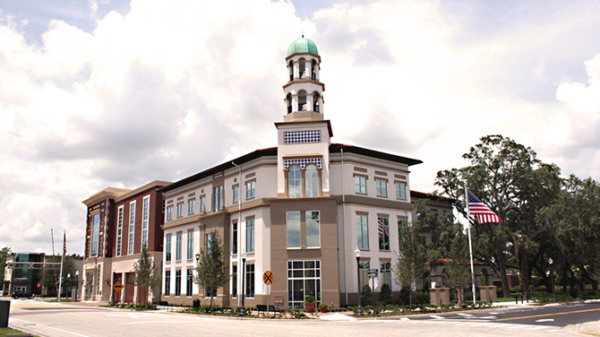 The Seminole County Justice Center is composed in a classical federal style and sited at the terminus of a grand pedestrian mall reminiscent of great civic architectural justice buildings in the United States and Europe. 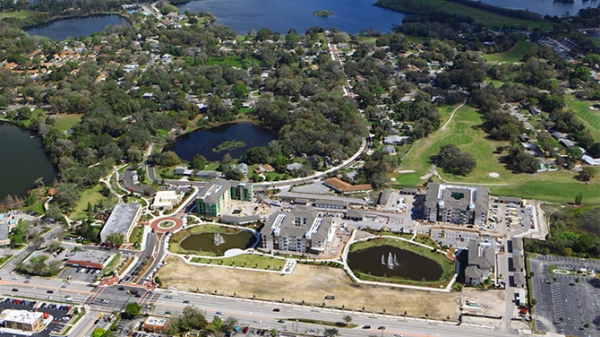 Designed as “highway architecture,” it is located along a major Central Florida transportation corridor as its approach and arrival experience were a critical part of the design requirements.